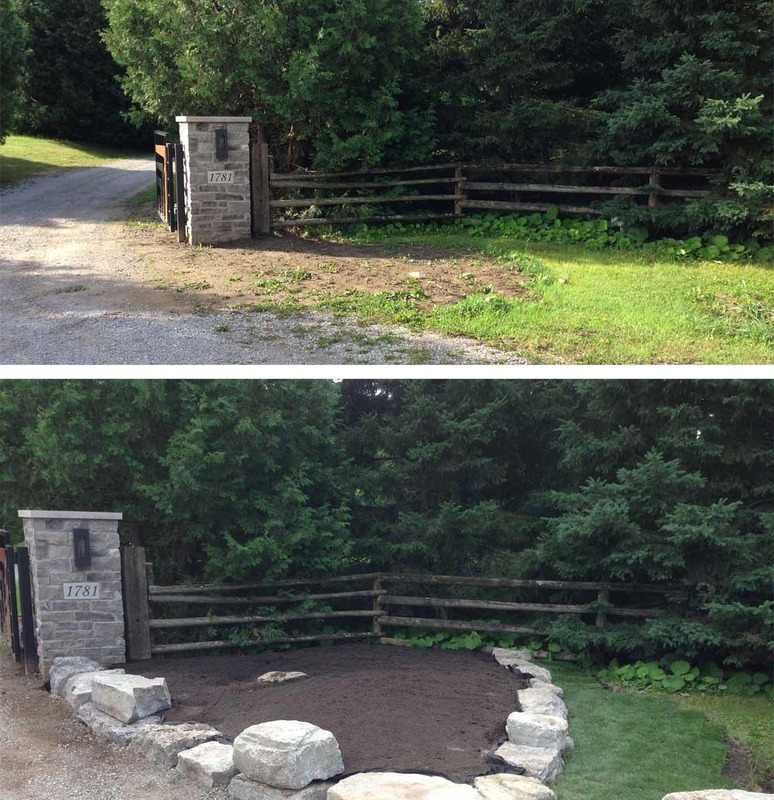 Armor stone is a very popular choice when it comes to landscaping in southern Ontario. Made of limestone, armor stone is a natural quarry rock chosen for its durability, and resistance to wear and erosion. Traditionally armor stone is blasted or drilled to its final shape and size. Colours will vary from Quarry to quarry and comes in various shapes and sizes. 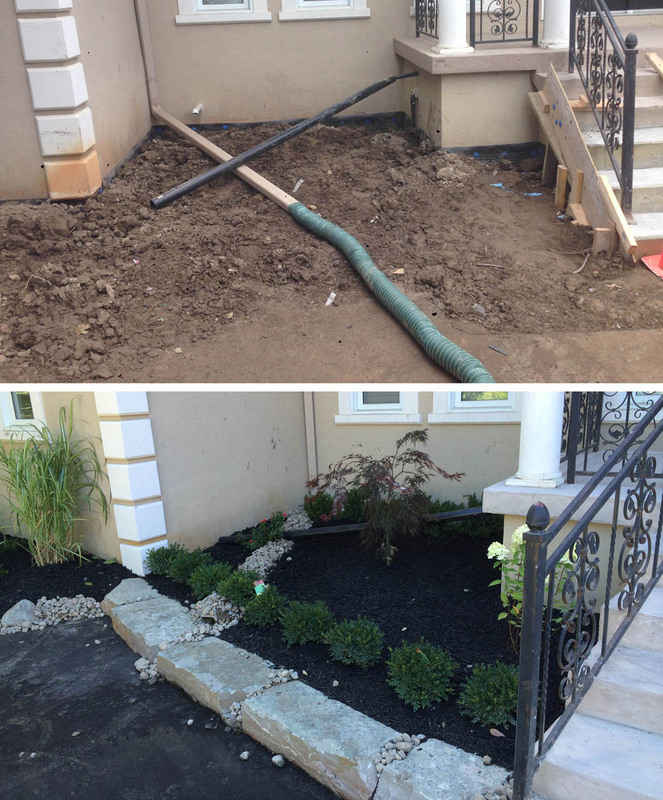 Baf Landscaping utilizes armor stone in our landscape designs. 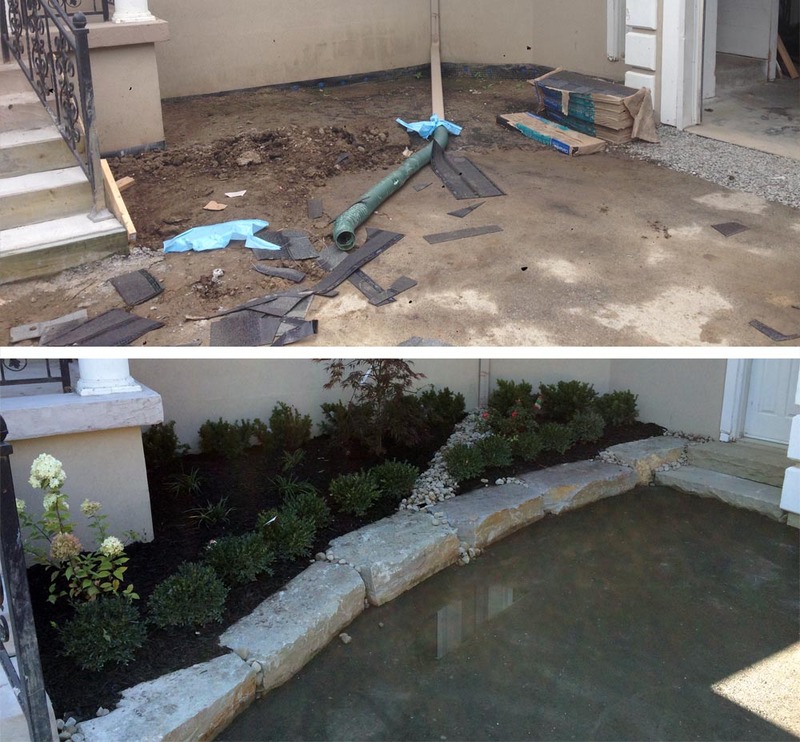 This product works well in building retaining walls, bordering gardens, driveways, parking lots, and even adding feature stones in gardens for its rugged look. 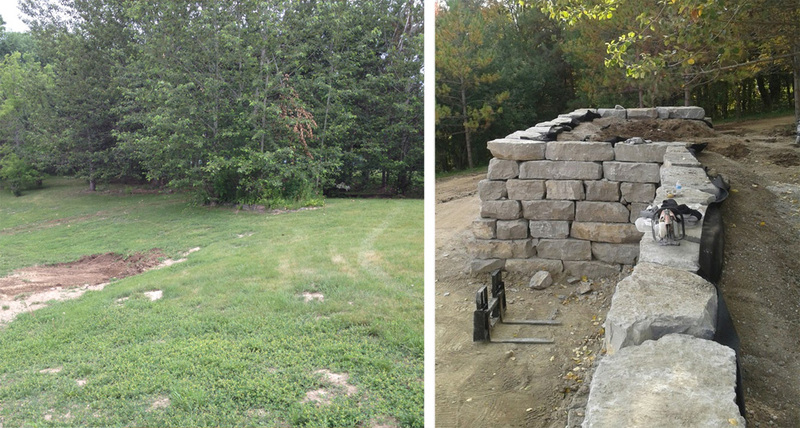 With many different options to choose from, Baf Landscaping can bring this native stone to your property today. Contact us today to find out how.